Toastmaster Sam started this evening with a vocal warm-up – we all had to stand up and explain (in 20 seconds or less) what we would do if we found $1000 in an envelope lying on the road. Turns out most of us are pretty honest! (Note: MOST of us). 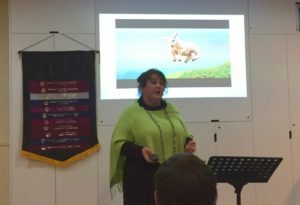 Our first speaker tonight was Jan who told us about her greatest addiction… coffee! 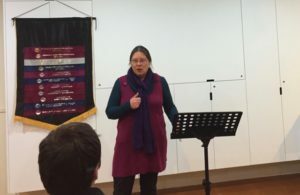 I’m sure many of us share the same passion for the divine brown liquid, but Jan did a great job of educating us on the colourful history of coffee and how it came to become such a huge worldwide industry. 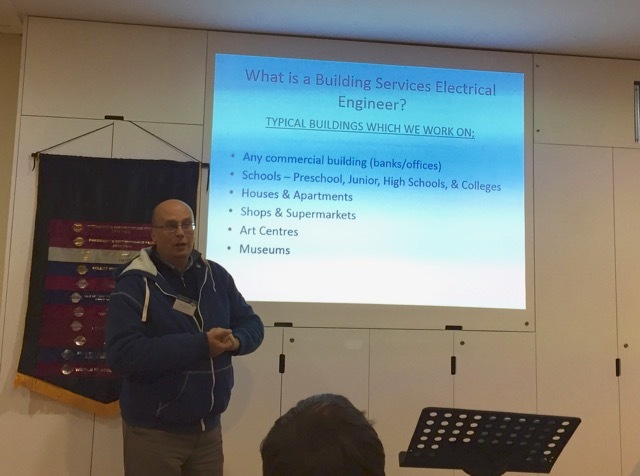 Next up was Dave Batchelor who explained what exactly a Building Services Electrical Engineer does, and possibly more importantly, what a BSEE DOESN’T do (hint: don’t ask him to change a light bulb any time soon). Dave gave a good overview of what sort of work he does day-to-day and even mentioned a big project he completed recently at the Christchurch Art Gallery. Table topics were expertly handled by Nick (his first time!) and involved members standing up and answering tricky job-interview-style questions. Everyone did an amazing job, and more importantly everyone was hired! The evening was rounded out by evaluations by Jane, Jessica, Sergie and David K, with the timing being completed by Binaya. See you all next week!